Find Out More Enter Today! Designed specifically for Gravel & CX Bikes, the Haldon Heroic uses a mixture quiet lanes, gravel tracks and bridleways around Haldon Forest and Teignbridge, Devon. With routes over the breathtaking hills of Dartmoor National Park and along the stunning South Devon Coast, the Moor to Sea Sportive is a solid challenge for any cyclist. Themed around the Wartime Airfields of East Devon & Somerset, the Taunton Flyer offers beautiful rolling roads through open countryside with a couple of tough climbs into the Blackdown Hills. Starting from Marazion with views of St Michael's Mount, the Land's End 100 Sportive takes you on a stunning journey around the Cornish Peninsula to Land's End and back via the Atlantic Coast. 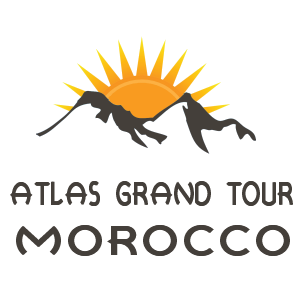 Put the well-travelled routes behind you and join us for an amazing adventure, cycling through the Atlas Mountains in Morocco. This incredible tour is fully supported including airport transfers, baggage transfers, hotel accommodation and food. 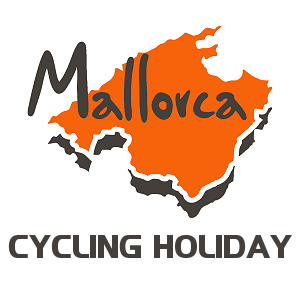 Join us for a memorable week of cycling on the beautiful Spanish island of Mallorca. 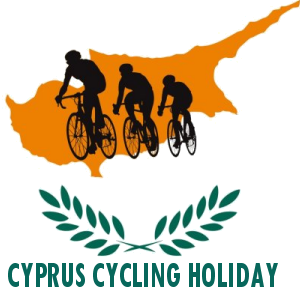 An epic weeks cycling in Paphos, the Akamas Peninsula and up into the Troodos Mountains. 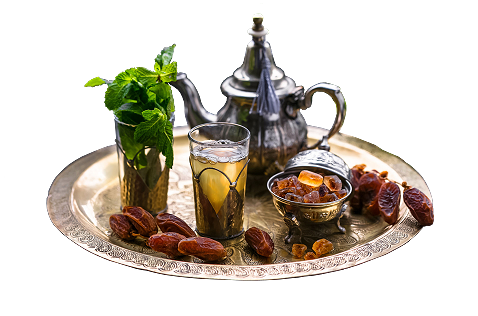 An amazing adventure around the High Atlas Mountains & Souss Plains of Africa. 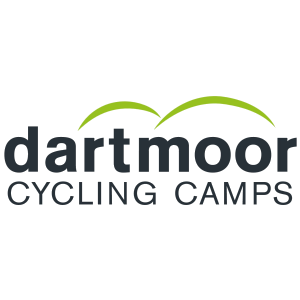 Discover the breathtaking beauty of Dartmoor National Park & develop your Sportive cycling skills. Mallorca is regarded as one of the best cycling destinations in Europe, offering a mixture of stunning mountain climbs, fast open roads and a network of tranquil country lanes. Join us to experience the magnificent beauty of this Spanish Island.